Top Ten Best Beaches in Michigan…. Vacation Idea Magazine rated Copper Harbor as one of the Top 10 Beaches in Michigan! At the very top of the Keweenaw you’ll find Copper Harbor! The Keweenaw peninsula in the Upper Peninsula of Michigan is a place unlike any other. October in the 2016 Wounded Warrior Project calendar. 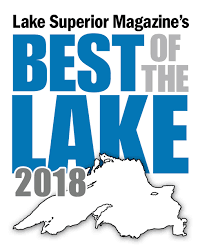 Copper Harbor Wins 3 Best of the Lake awards! 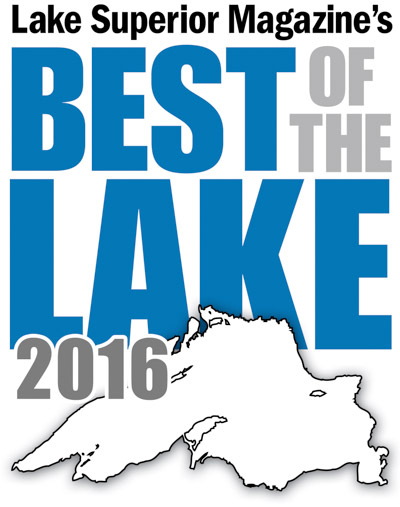 The Votes are in for Lake Superior Magazine’s BEST OF THE Lake 2015. We were voted BEST in 3 categories! 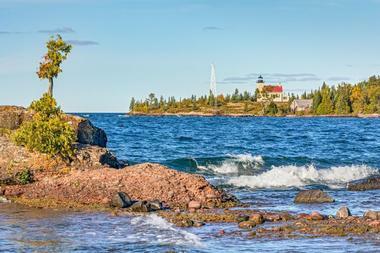 Readers and online followers have named COPPER HARBOR as among the Best Weekend Destinations. Also, BROCKWAY MOUNTAIN among Best Scenic Lookouts and FORT WILKINS STATE PARK among the Best Campgrounds.